May promotes the flow of digestive juices. 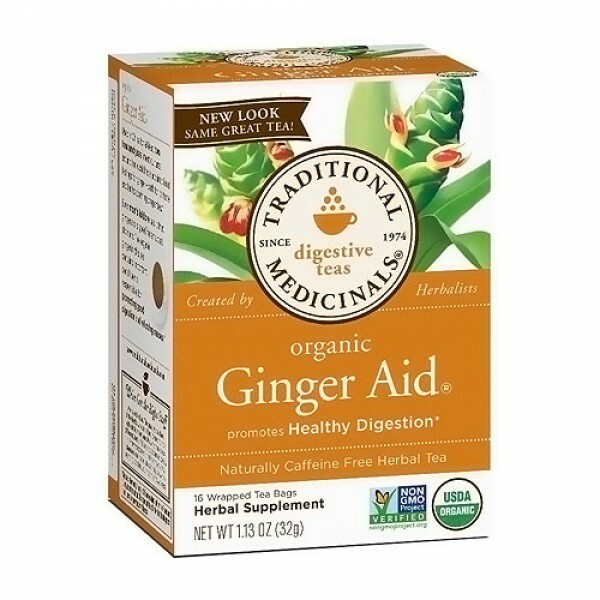 Traditional Medicinals Organic Ginger Aid Tea promotes the flow of digestive juices and increases tone in the muscular walls of the stomach, a normal process that keeps the digestive system ready to function. 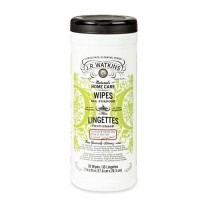 This formula is pungent, spicy and sweet with a twist of lemon from lemon myrtle. Its also good after dinner to promote healthy digestion especially if have overindulged. Characteristically pungent and spicy ginger, sweet and slightly lemony. Drink 2-3 cups daily 30 minutes before or after meals. Consult a health care provider prior to use if any have gallstones. Consult a health care practitioner, if symptoms persist or worsen.